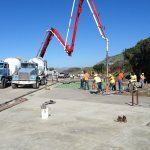 Our reputation for delivering on time and on budget is typically the reason that R.W. 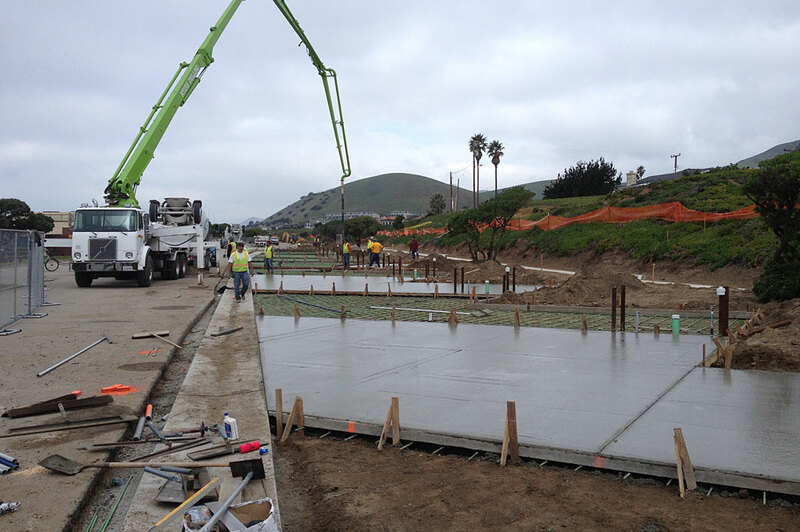 Scott Construction, Inc. has been serving the industry for nearly 50 years. 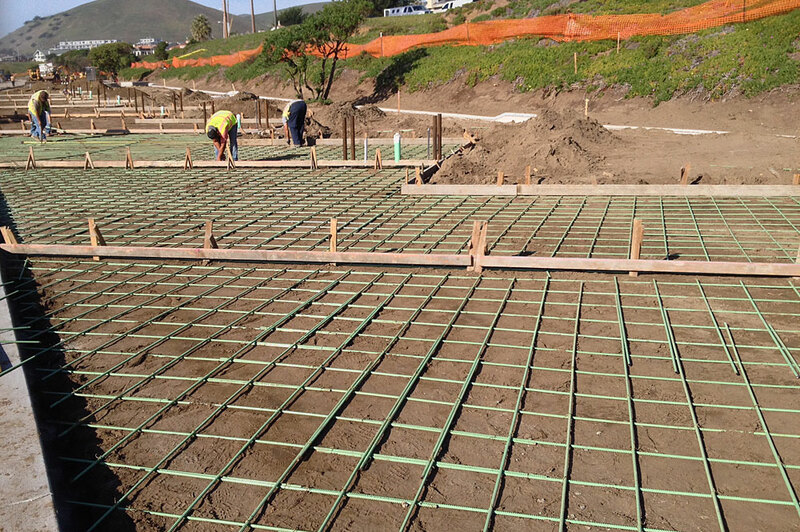 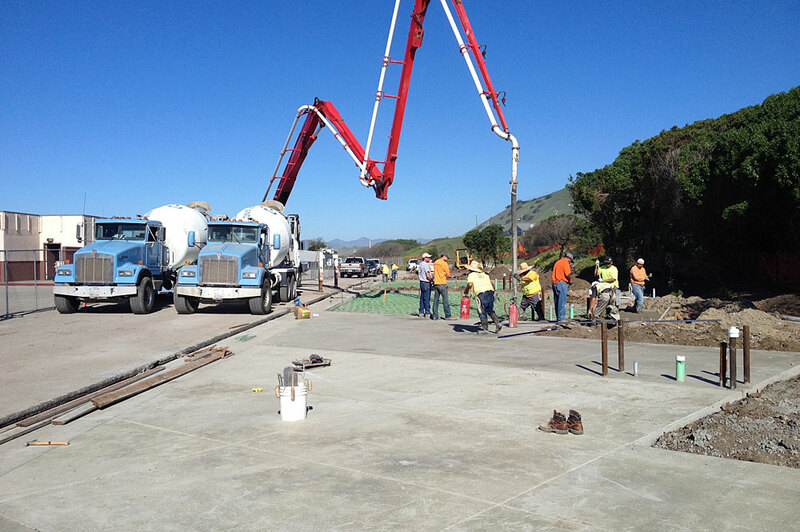 The Morro Strand Project benefited locals and interests tourists. 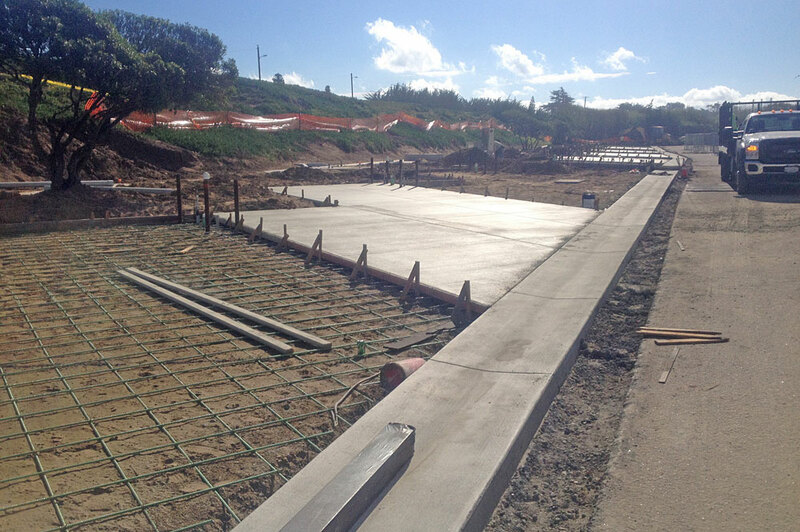 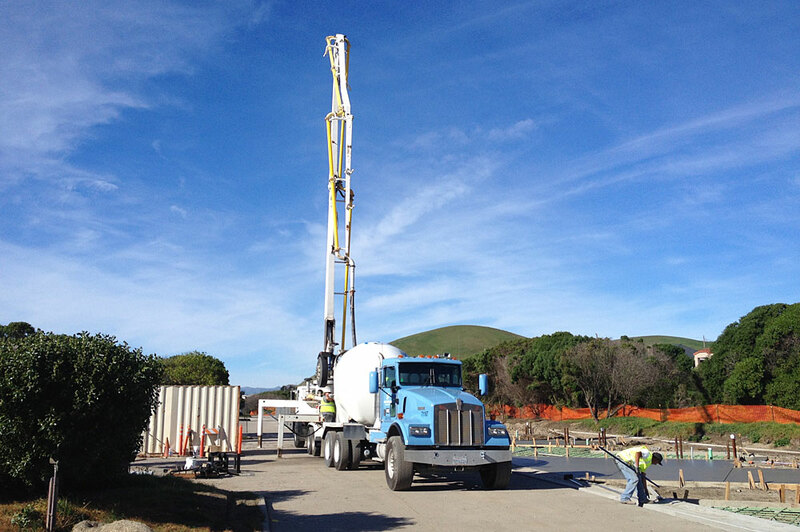 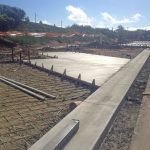 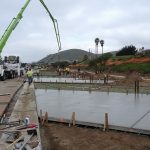 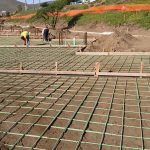 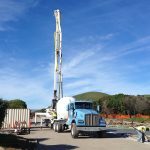 The scope of work included the implementation of safe practices, utilizing the latest equipment and skill sets to form and lay rebar for concrete recreational vehicle pads, and improvements for drainage.